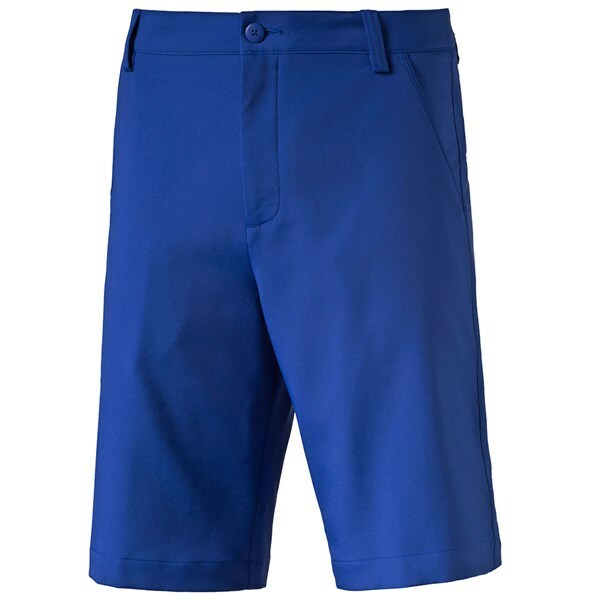 There are no excuses for not matching up your shorts to your polo shirt with the array of colours that are available in the PUma Golf Tech shorts. Get those golfing legs out on those hot days this summer and work on that golfing tan! 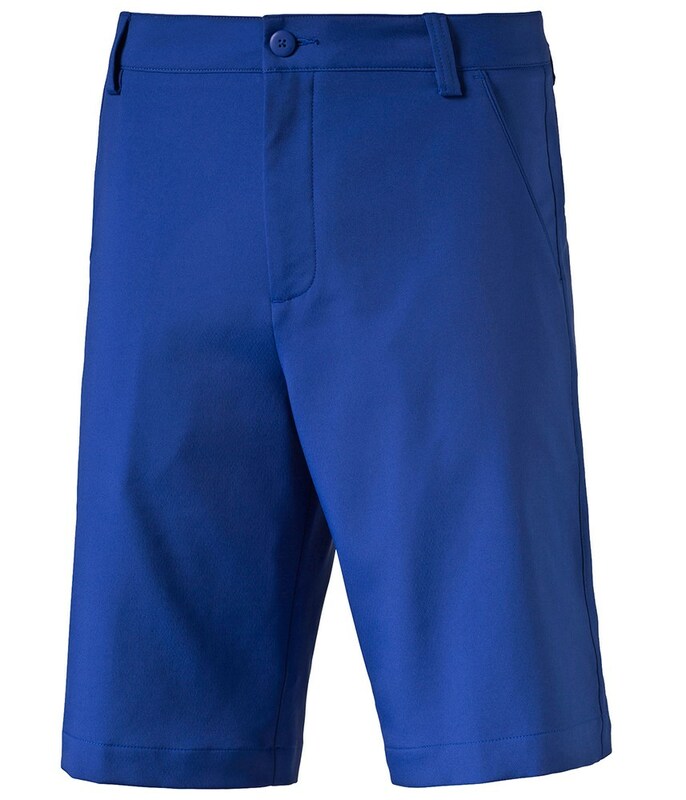 The Puma Golf Tech shorts are stretchy for increased comfort, features dryCELL to wick away moisture and have been made from using a 3D cell fabric that will increase air flow for a better cooler more comfortable fit while out and about on or off the golf course. With front and back welted pockets the Puma Golf Tech shorts have ample room to stash all your golfing essentials and a mobile phone cos you are always on the go.